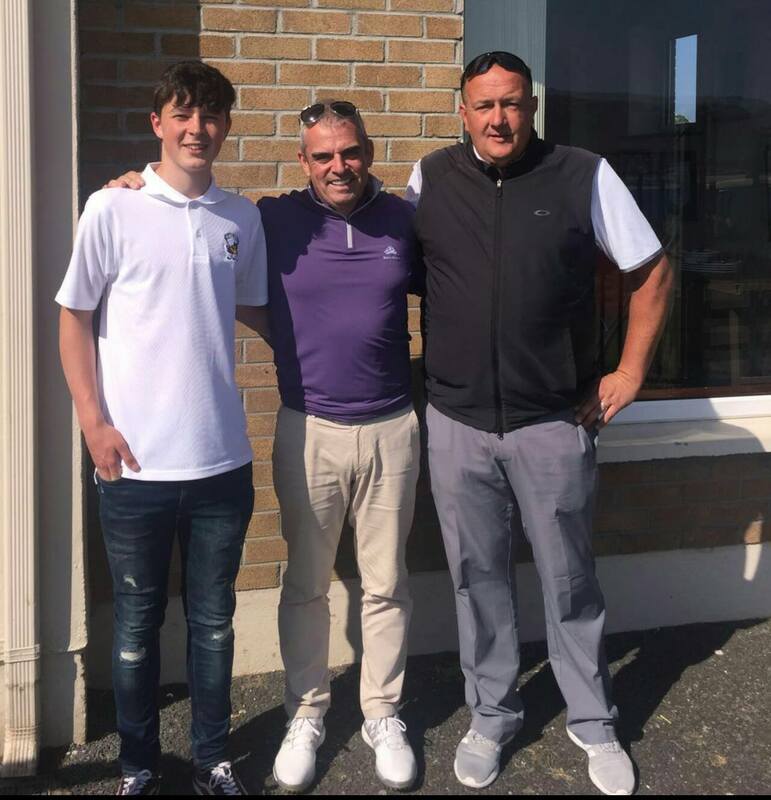 Course designer Paul McGinley paid a welcome visit to Portsalon GC yesterday where he spent a few hours walking the course checking up on the work completed over the last year and laying out plans for the year ahead. 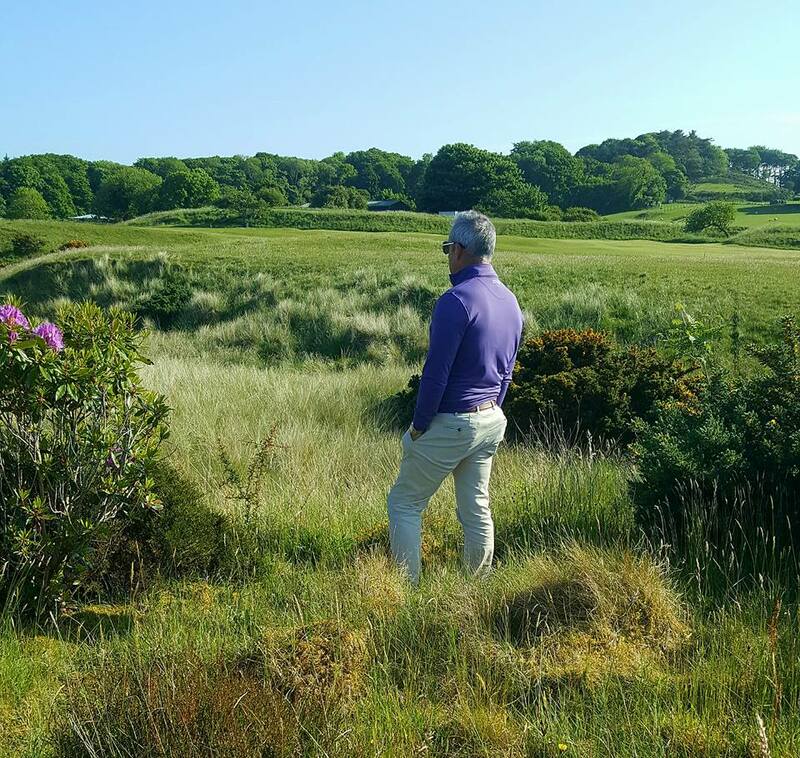 Paul was delighted with the way his design changes have come out and plans were made for the next phase of works. 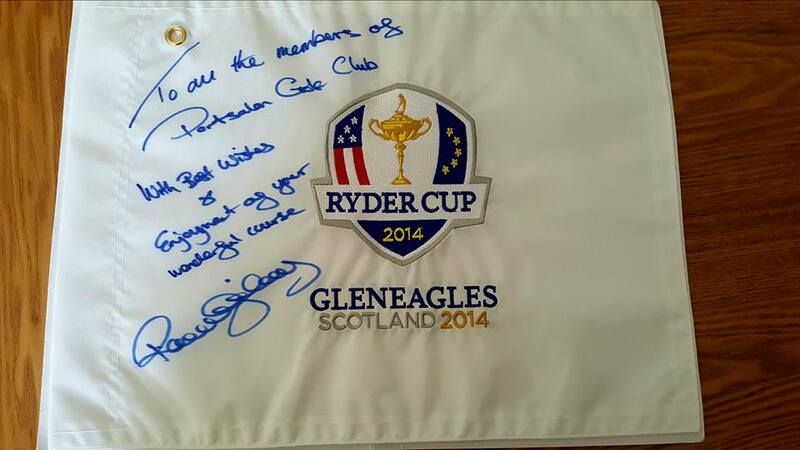 Paul also signed a flag from the 2014 Ryder Cup to all the members of the club.